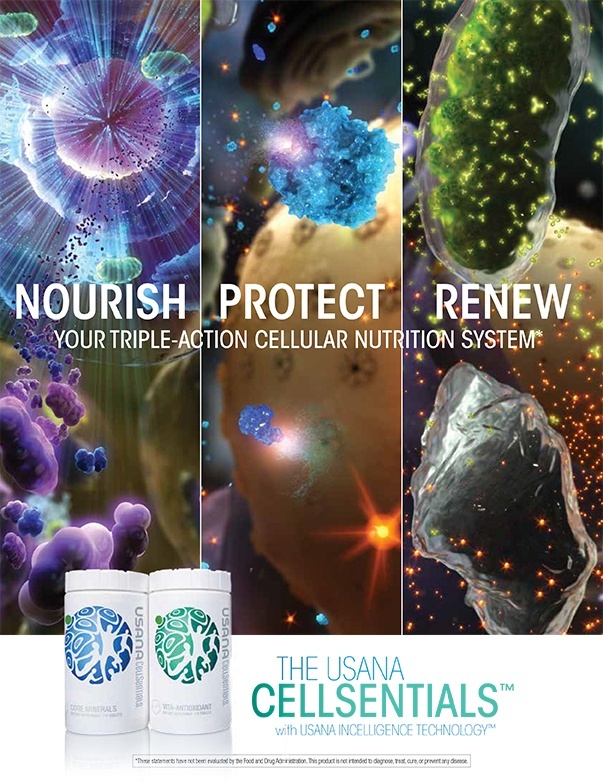 USANA CellSentials: The Best Got Better – What’s Up, USANA? It’s important to understand the makeup of the supplements you consume. We look at the core ingredients in our new CellSentials. 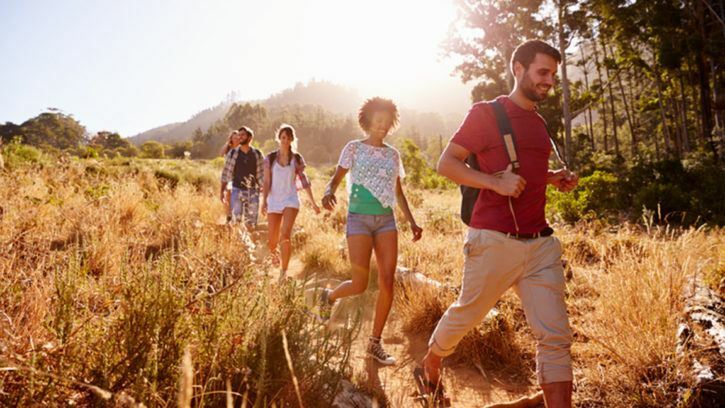 Source: USANA CellSentials: The Best Got Better – What’s Up, USANA?